Out of that place (Spokane), looking for hire. 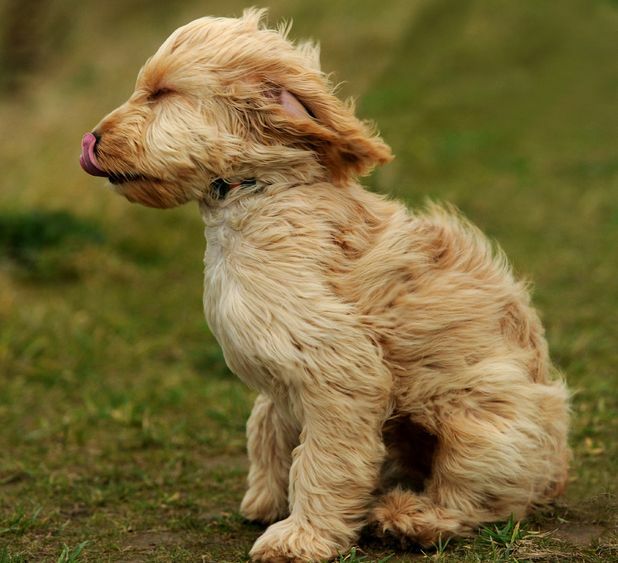 Windhale: the action of opening your mouth to take a breath, only to be slapped in the face with a sudden gust of wind. Example: The “severe cross-winds” sign was no joke, Chelsea soon discovered, as she found herself windhaling great gulps of chilly air. Have a unique nonword of your own? Leave a comment! Not sure what a nonword is? Check out my first nonword of the week. Disclaimer: I do not condone idle word-mangling. Please mangle your words with care. Should not be attempted by the faint of heart or those with reading disorders. Side-effects include peculiar looks, disapproving frowns, essay markdowns, and utter confusion. This entry was posted in Nonword of the Week and tagged air, airhater, breeze, bridge, chilly, cross-wind, definition, dictionary, gale, gust, nonword, nonword of the week, over-breezy, severe, slang, wind, wind-blown, windhale, words by CRash. Bookmark the permalink. Just like riding a snowmobile without the visor down on your helmet, you can windhale pretty easily! That’s a good idea – I haven’t added any of these to Urban Dictionary. Please do. And congrats for you having been able to catch up — I skipped so many posts of Time to stay in time, i.e. I don’t know what I’ve been missing, which led to a kind of withdrawal symptom. I hope you are better off. Cheers! I love windhaling! It’s such a rush! Are you familiar with Douglas Adams’ excellent The Meaning of Liff? If so I think you should found a small settlement and name it Windhale: it sounds authentic!